Fathers Matter 3rd Edition is now SOLD OUT. Please note this email is for enquiries only and not legal advice. Fathers Matter 3rd Edition is now SOLD OUT. Please check back for Fathers Matter 4th Edition. 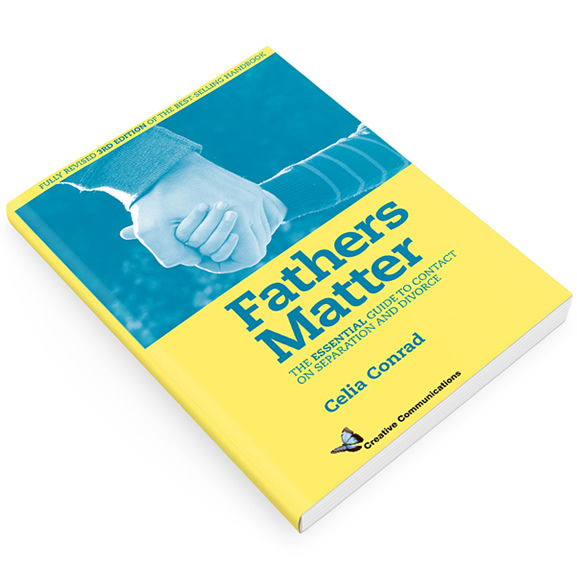 This best-selling and practical handbook, now in its third edition, is the essential guide for fathers seeking contact with their children after separation and/or divorce, and all those connected with a father in that situation including grandparents and members of the extended family.